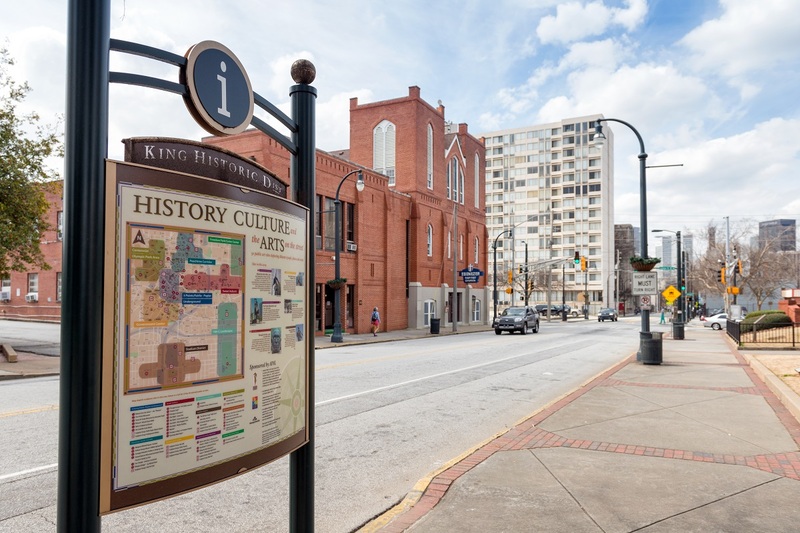 Downtown sits at the epicenter of Atlanta's role in the American Civil Rights movement, and the eastern portion of our community is where Dr. King's life and leadership began. 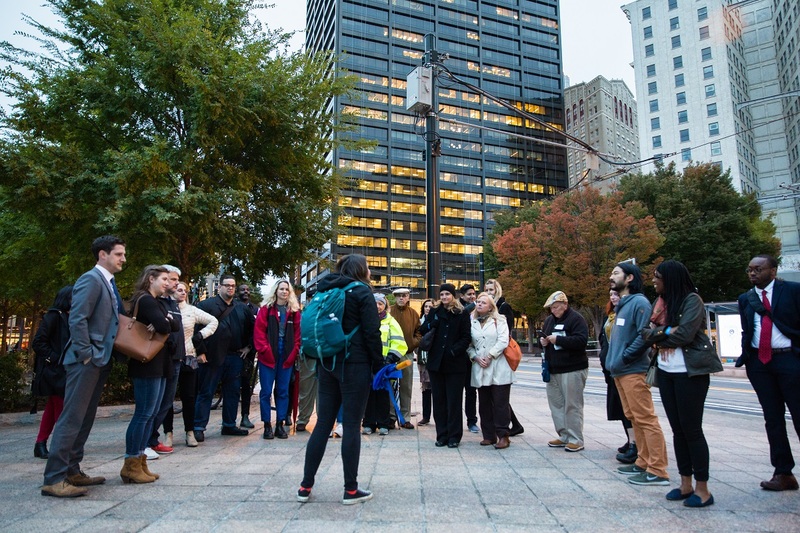 During King Observance Weekend, we invite you to visit Downtown Atlanta to reflect and be inspired by his extraordinary legacy. Discover Sites in "The Neighborhood That Created Dr. King"
The Old Fourth Ward is, as Mtamanika Youngblood said in a recent 90.1 WABE article, the neighborhood that "created" Dr. King. 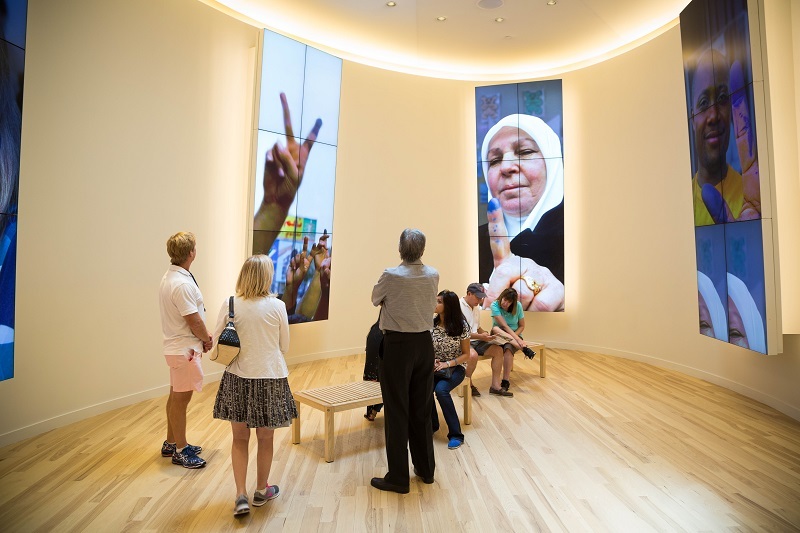 Here you can explore the Martin Luther King, Jr. National Historic Park, The King Center, and, if you continue down Auburn Avenue, the rich ecosystem of churches, community spaces, and small businesses that comprise Sweet Auburn. Note: The Martin Luther King, Jr. National Historic Park recently announced that it will open from January 19 - February 3, in spite of the federal government shutdown, thanks to a grant from The Delta Air Lines Foundation and revenue generated by NPS recreation fees. Read the announcement here. View the Downtown Atlanta event calendar here. View the Downtown Atlanta destination map here.